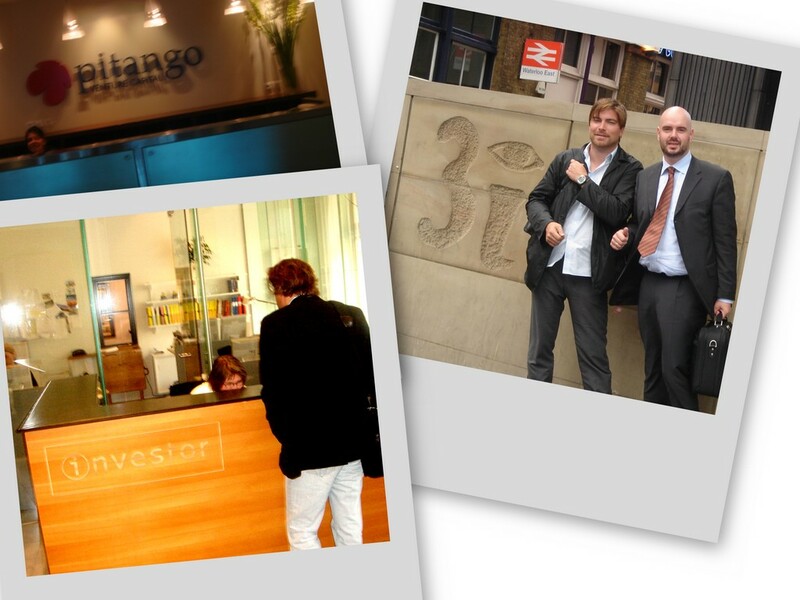 Tim is ONE OF A KIND - and a super duper VC - here is a video that shows his style - wait for the sigging. MSN currently offers keyword-targeting search results in the "Sponsored Sites" section of the search results page at the top and bottom of the page. These are link placements that are limited to three paid clients per keyword and are available to advertisers with a minimum annual spend of $75,000. Please visit the Featured Sites section for more information. Here we go - new concepts that I dont even understandOops Time to sell Skype! :: AO: - link "http://www.voipbuster.com"
I want to suggest that investors should be obliged to answer PROSPECTS WHO PRESENTS to them. 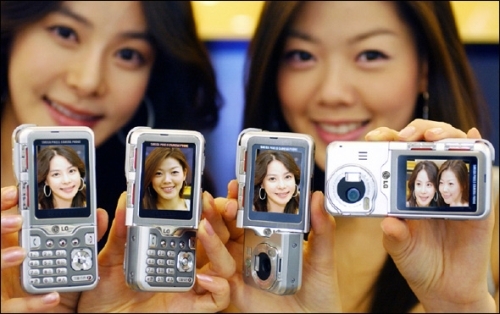 Goodbye Kodak, Agfa, Fuji old school picture developer companies - LG presents the Dica Phones, LG-SV550/KV5500/LP5500, in Korea. 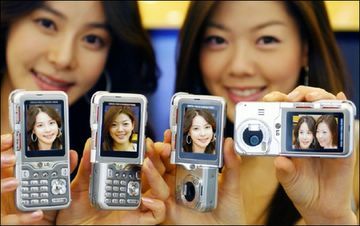 They are basically 5MP digital cameras in which they fitted a phone - via www.akihabaranews.com.